A natural look that's easier on the pocketbook. Installing a wood fence is an economical way to create privacy, establish property lines, or add character to any outdoor space. 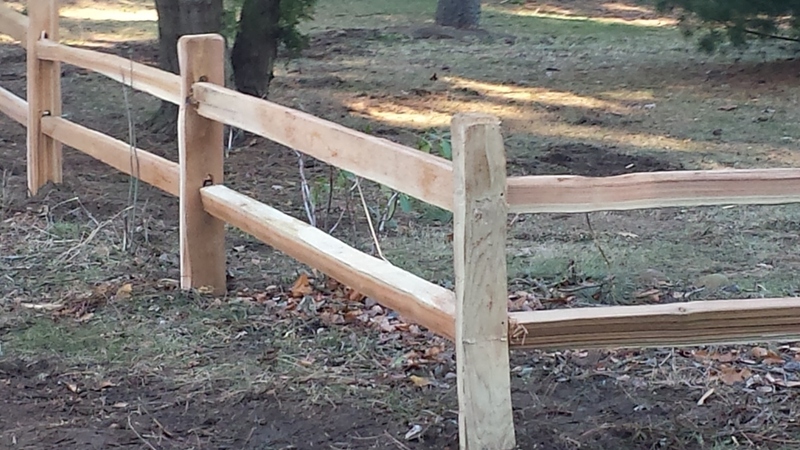 We can supply and install any style or size wood fence for your property. One thing to note is that wood fencing will require upkeep as the years go by. Like any natural substance, decay will occur as time goes by, and depending on the elements can happen even more quickly. Some are drawn to the “weathered look”, but for those who aren’t, we suggest staining or painting the fence as needed.